Fat is not always the enemy. It adds flavor and helps keep you full, because it takes a long time to digest. Though the low-fat craze has come and gone, many of the beliefs we have about fat are tough to let go of. Recent research raises new questions about fat and its role in health, particularly when it comes to saturated fat. It’s hard to know what to believe. It’s true that fat—at 9 calories per gram—has more calories per gram than proteins or carbs (which each have just 4 calories per gram). And trans fats, mostly found in hydrogenated oils, are still considered harmful to our health. Foods can certainly be healthy without a low-fat label, and it’s OK to embrace that fact. Fat adds flavor to foods and helps keep you full, because it takes a long time to digest. Many fats are good for you, like the heart-healthy monounsaturated and polyunsaturated fats found in nuts, seeds, olives and avocados. Plus, sometimes the good kind of fat that’s naturally occurring in foods is replaced with unhealthy fillers when you go for the low-fat versions. Here are four picks for full-fat foods to go for. The fats in most salad dressings are typically vegetable oils, so-called “good fats” that help lower levels of “bad” LDL cholesterol. Having some fat in the salad dressing helps you make the most of the nutrients in the salad greens and other veggies. Carotenoids like lutein, lycopene, beta carotene and zeaxanthin require a little fat for absorption. These fat-soluble compounds are associated with reduced risk of heart disease, macular degeneration and even some cancers. And while the calories may be lower in many low-fat dressings, the missing fat is usually replaced with added sugars and starches, fake flavors and color enhancers. Choose bottled dressings made with heart-healthy olive and canola oils (and with a simple ingredient list). 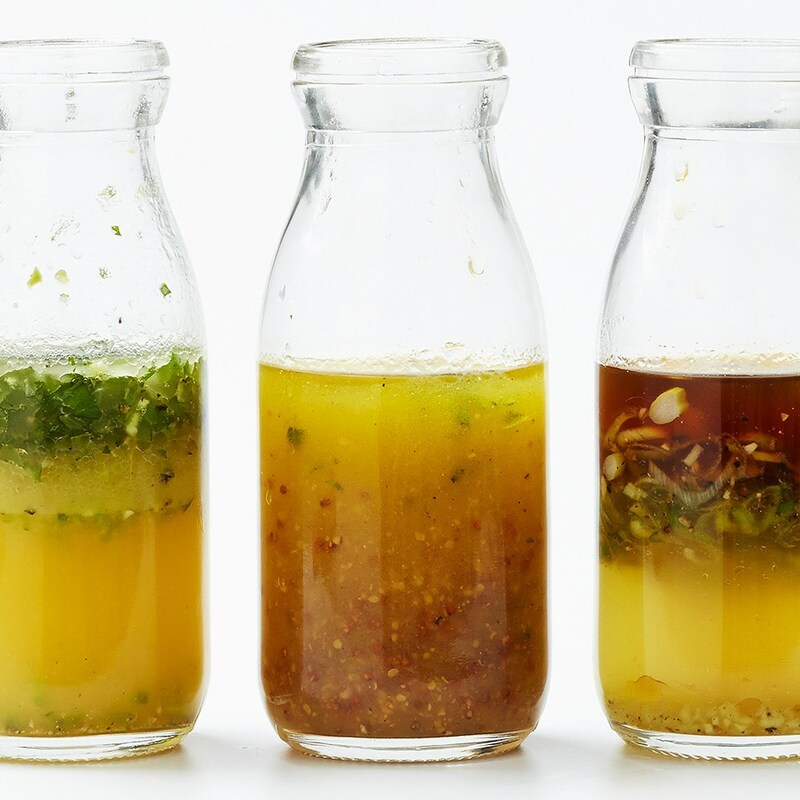 Or try making your own healthy salad dressings with these delicious and flavor-packed recipes. Full-fat dairy is making a comeback. A recent review of 16 studies that looked at the link between obesity and low-fat or full-fat dairy found that in more than half of the studies, eating full-fat dairy instead of low-fat was actually associated with lower body weight. And a 2013 Swedish study showed that eating full-fat dairy was linked to smaller waistlines, while participants who ate low-fat versions had more of the kind of belly fat that raises your risk for heart disease and diabetes. “We’re not totally sure how full-fat dairy helps lower obesity risk, but it may cause greater satiety, so you eat less,” stated Walter Willett, M.D., Dr.P.H., chair of the department of nutrition at the Harvard School of Public Health. It’s not like cheese and ice cream are the new broccoli and kale. There’s still the issue of calories to consider, so moderation is key. And while experts agree that trans fat should be avoided, the definition of what’s considered “good” fat may be expanding. So maybe order a latte with whole milk instead of nonfat or buy some whole-milk yogurt next time you’re grocery shopping. Your taste buds will thank you and you probably won’t be doing your body any harm. Peanuts have healthy monounsaturated fats that help to lower heart disease risk. When the peanuts are partially defatted to make reduced-fat peanut butters, the missing fat is replaced with added sugar and starches. Plus, most reduced-fat spreads don’t give you much of a calorie savings. It depends on which brand you choose, but both regular and reduced-fat peanut butters deliver about 200 calories per 2-tablespoon serving. 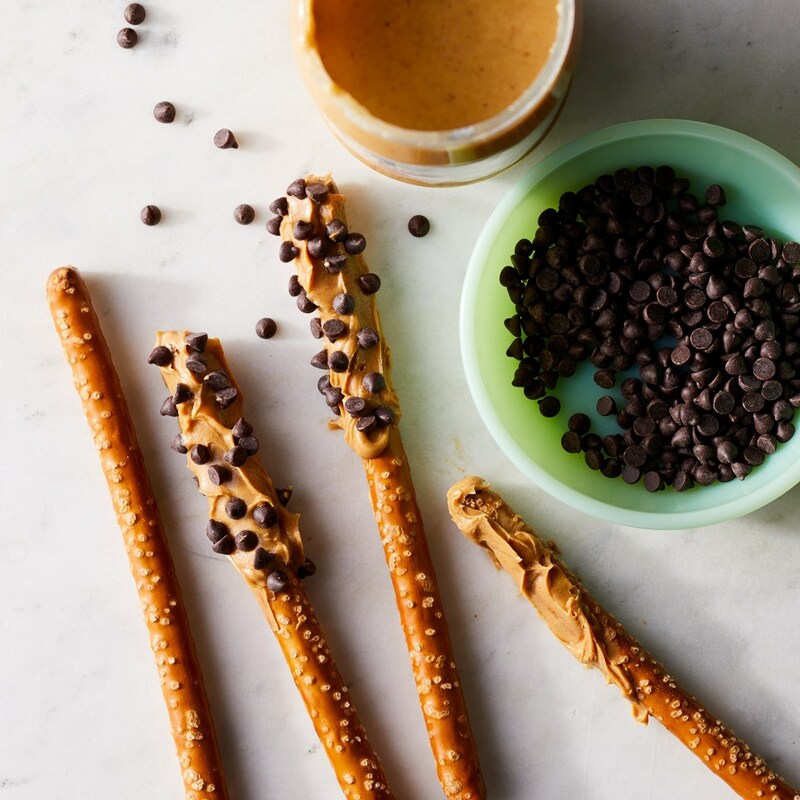 Look for natural peanut butter, the kind that contains just peanuts and maybe a little salt, to avoid hydrogenated oils and added sugars. Although not technically a “reduced-fat” version of a whole egg, egg whites are often viewed as a healthier choice. But when you toss out the golden yolk, what are you really throwing away? You’ll lose 5 grams of fat per egg, but also half the protein (about 3 grams), which helps make eggs a powerhouse choice for breakfast. Plus the yolk is where healthy nutrients live, like calcium and eye-protecting lutein and zeaxanthin. The center of the egg has been thought of as a heart disease promoter, because yolks are a significant source of dietary cholesterol. But dietary cholesterol isn’t such a villain anymore, and researchers think that for most people eating one whole egg daily is fine. 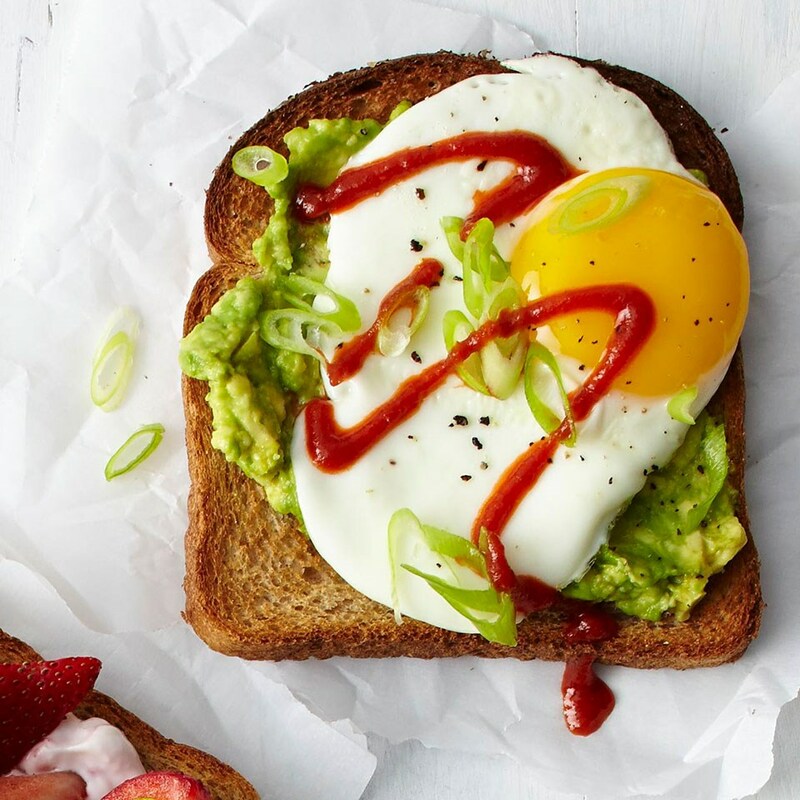 Eggs are also super-satisfying: in one study, people who ate a scrambled-egg-and-toast breakfast felt more satisfied, and ate less at lunch, than they did when they ate a bagel that had the same number of calories. The New Fat Revolution—Are All Fats Really Healthy?